Shayla Who? : london calling: particularly british things. this post is full of photos i took various days of our trip & compiled into one big post about things that seem particularly british, & therefore delightful & enjoyable. 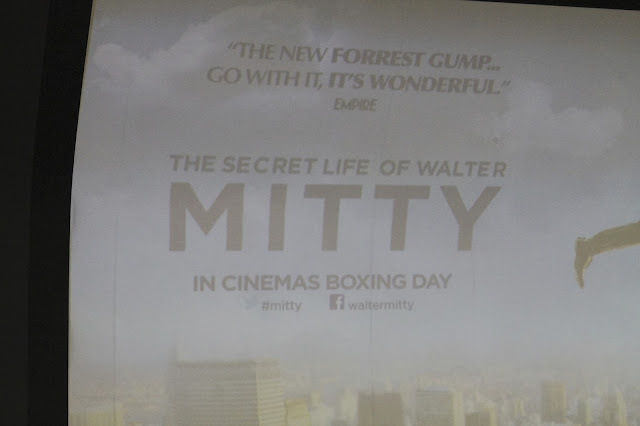 & quite possibly the best sign we saw there: "the secret life of walter mitty: IN CINEMAS BOXING DAY." 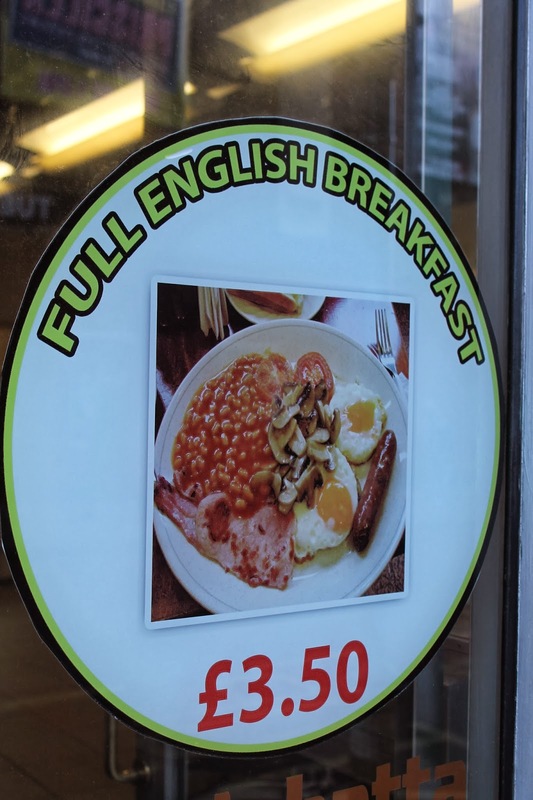 stop for a sec & observe what all a full english breakfast consists of. ben ordered a full english breakfast once while we were there...& he said it was good! that's it! that's all. thus concludes my series of particularly british things. 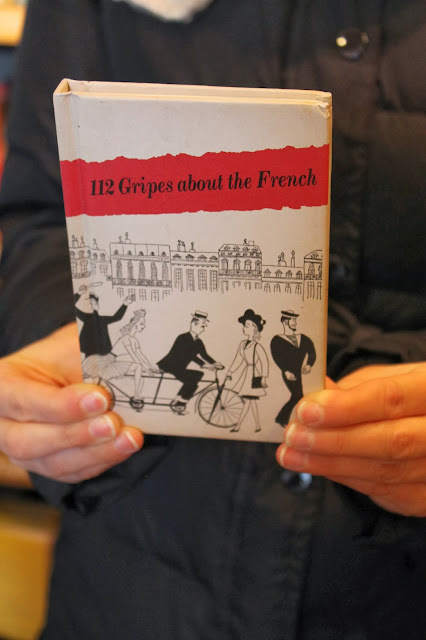 there were so many more particularly british things we saw during our trip, but i kind of slacked & wasn't as camera-happy as i perhaps should have been. i think this also concludes all of the posts of our london trip! we miss it already - & already have a list of sites & experiences we didn't have time to do this trip, that we would love to do if we're ever lucky enough to go back. cheers.